Hello 2018! 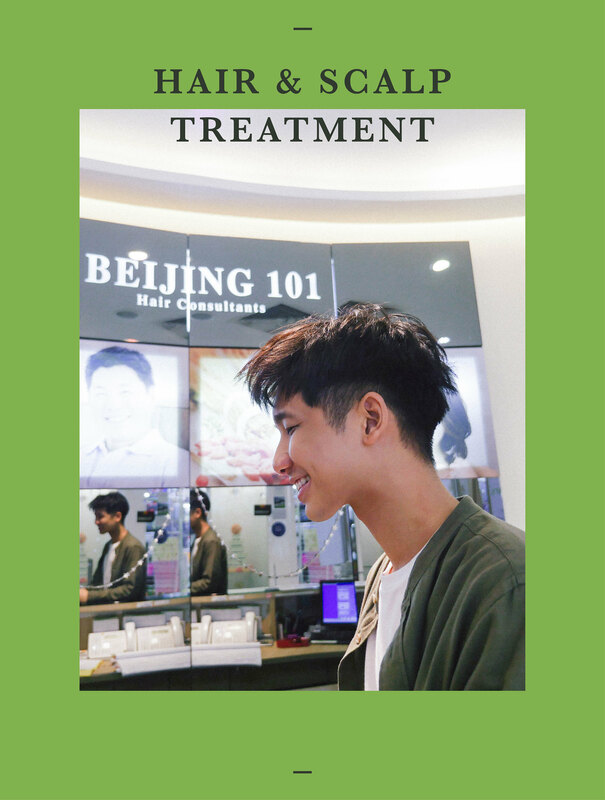 It’s a brand new year and I’m starting the year right by pampering myself with the regular hair and scalp treatment that I’ve been doing for the past 1 year over at Beijing 101! Time flies! It's already my 12th session with them and I can still remember how awful my hair and scalp condition was before I started treatment at Beijing 101. I think most of you should know that I used to face dandruff issues - like whenever I brush my hair with my hands, dandruffs would fall on the desk or even my shirt. At one point, it actually got pretty bad due to the excessive dyeing of hair and heavy usage of hair products (hair wax or spray). After undergoing treatment at Beijing 101, I can really see gradual improvement to my dandruff problems. Now, my scalp is FINALLY not as itchy as before thanks to the mask treatment that I religiously do to remove the dandruff from my scalp. Also, I've learnt a few tricks from the hair consultant on how to tackle such issues at home - which is to rub my scalp with the tip of my finger and use luke warm water when shampooing! 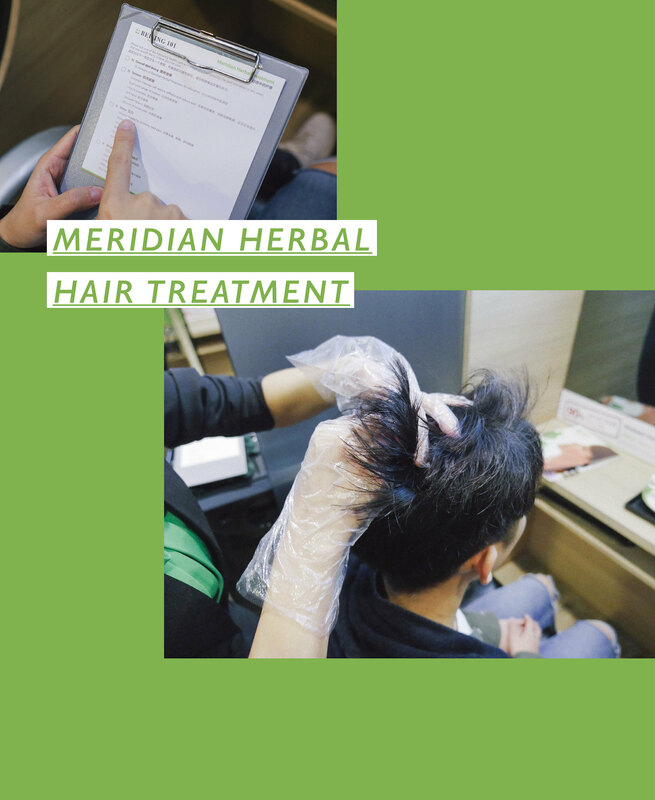 Based on the scalp analysis done by my hair consultant, a mask is customised accordingly to combat my dandruff problems combined with Meridian Herbal Hair Treatment for an enhanced effect. Out of my usual 101 hair treatment routine, I'm doing Long Dan Scalp Care Therapy again prior to Meridian Herbal Hair Treatment! I previously shared with you guys about this new treatment on my last post and I’m doing it again because I love it! How can I not love when the therapy starts with a concentrated Herbal Hair Wash (which consists of 8 different types of premium grade Chinese herbs) that makes me really relax due to the massage and fragrance from the herbs. 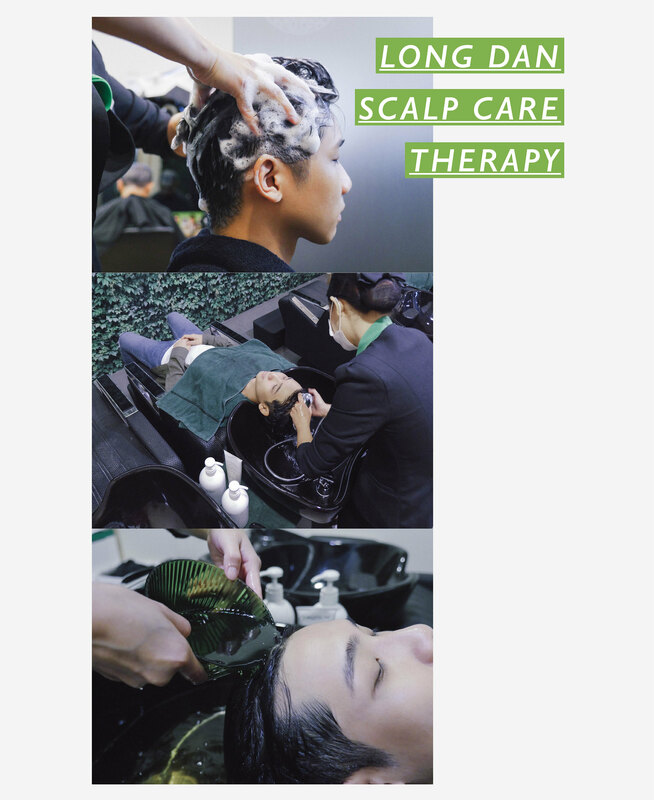 I also find that with this treatment, there's calming effect on my irritated scalp that soothe and stabilise scalp issues! You can read more about it here! Next will be the Meridian Herbal Hair Treatment, where you can choose the concerns that you had faced for the past week (eg. stress, sleep disorder, tension etc.) and they will massage the acupressure points accordingly with hair serum to relieve your tension. I find it really helps! I always get to sleep very well at night after my treatment at Beijing 101. Last but not least, ending it with the infra-red treatment that promotes tissue repair and regeneration. 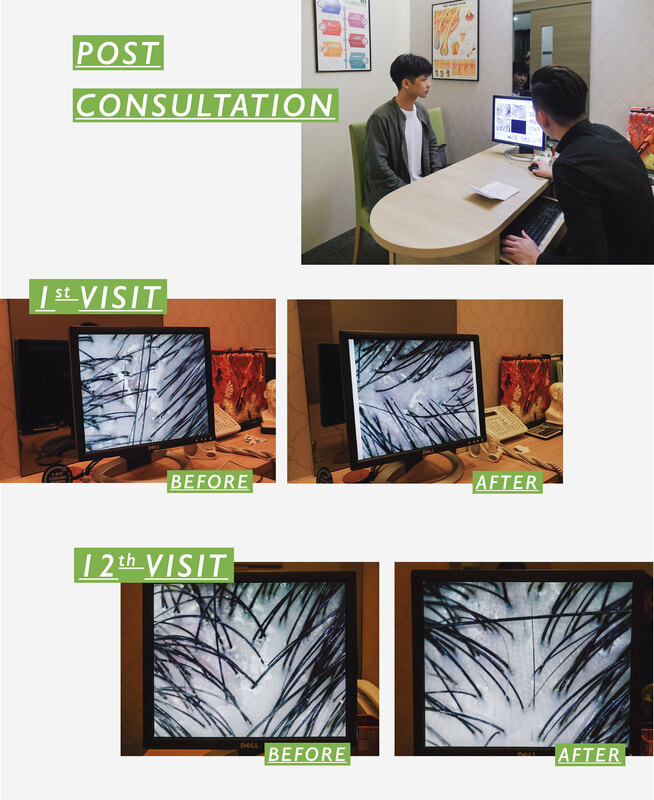 Back to the consultation room to scan my hair and scalp again for post analysis after the treatment and we are done! Always happy to see improvement after doing the treatment and walking out of Beijing 101 Hair Care Centre with a healthier hair & scalp each time. Thank you Beijing 101 for taking care of my hair and scalp for the past 1 year and I will always know who to look for when I encounter any hair and scalp concerns! Taking a look at the hair colours that I can potentially consider to do for the up-coming Chinese New Year! 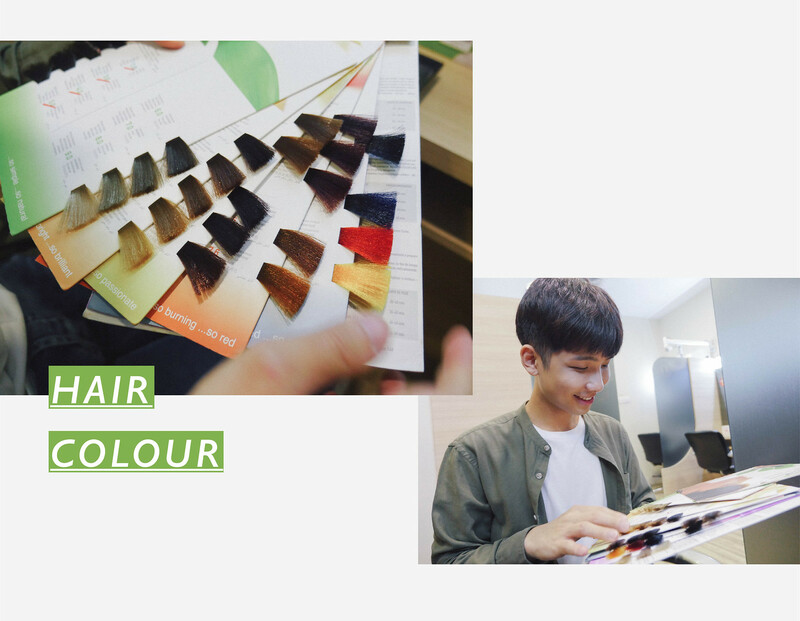 Did you know that you can cut and colour your hair at Beijing 101 too? 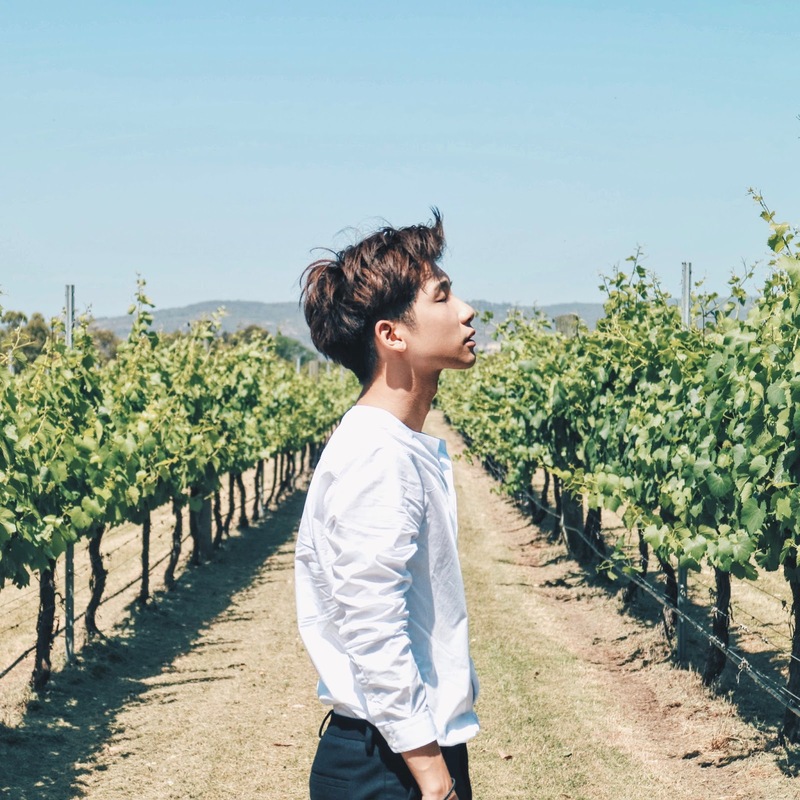 I previously did hair colouring over at Beijing 101 and I love how they are using herbal hair colour that is ammonia free, made from natural ingredients and gentle on hair! I find it a great alternative for anyone who wants to change their hair color without causing any harm to their hair and scalp. This is especially recommended for people with damaged hair! 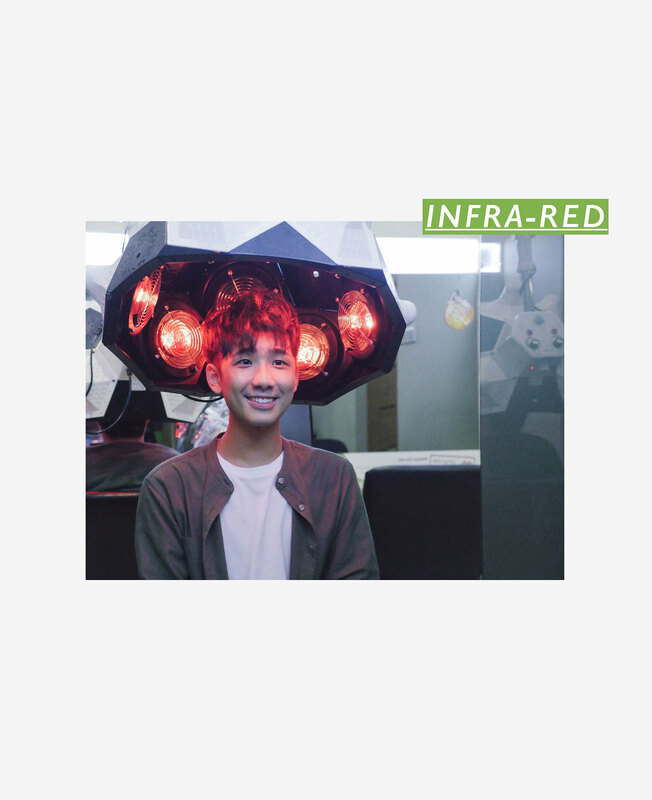 You are also in luck this time if you want to try because Beijing 101 is currently having a Chinese New Year exclusive promotion for Herbal Hair Color from $38 onwards! Sign up here!